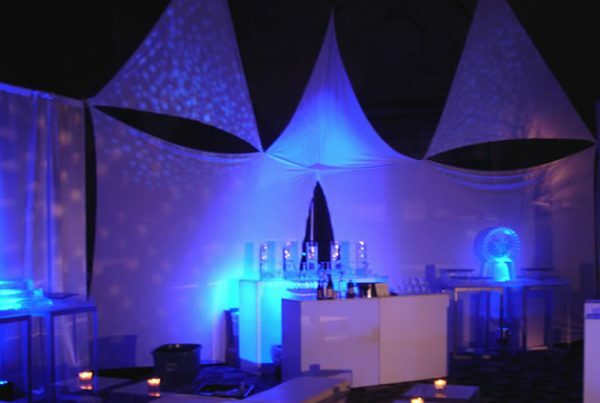 Transform ordinary spaces into memorable and dazzling dreamscapes with soft accents or dynamic stage light shows. 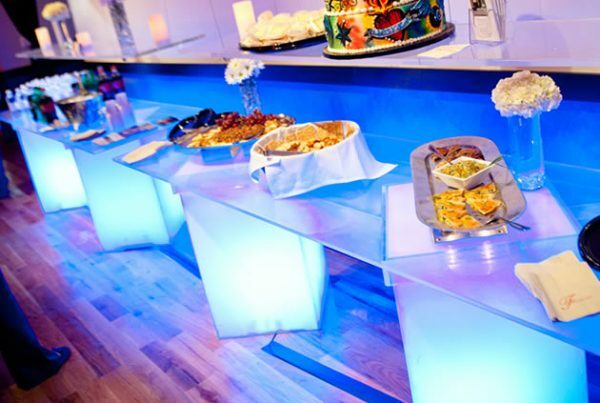 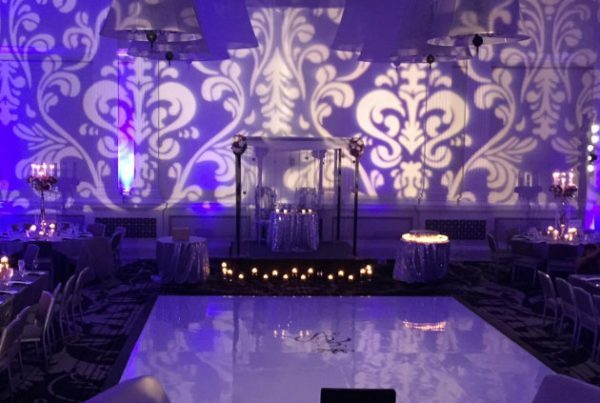 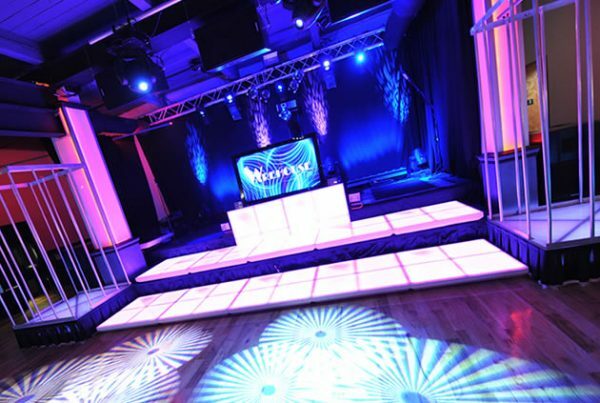 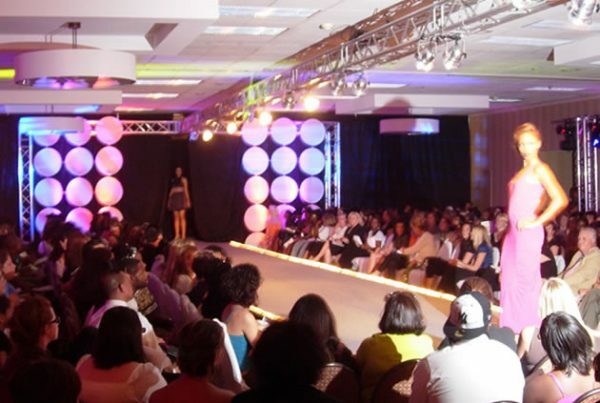 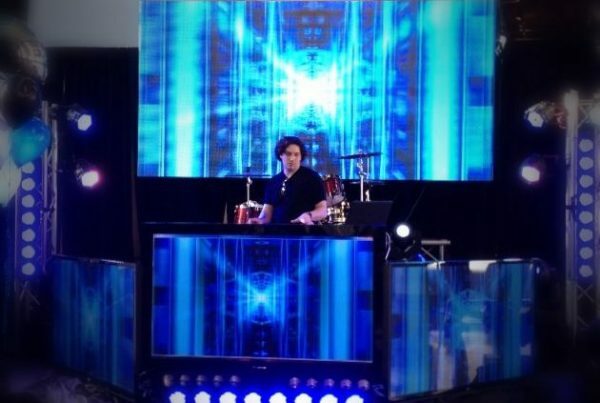 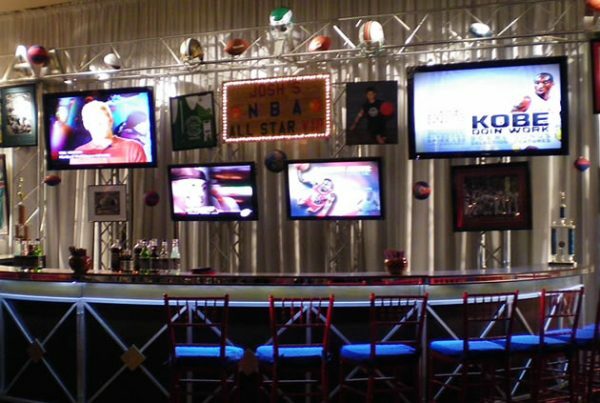 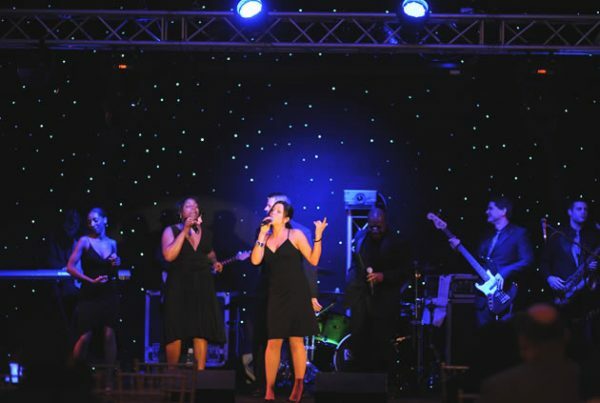 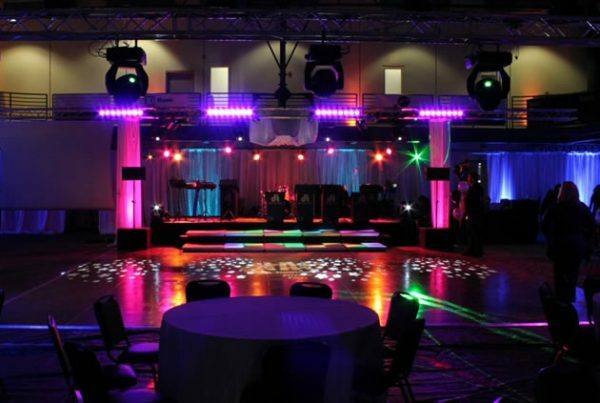 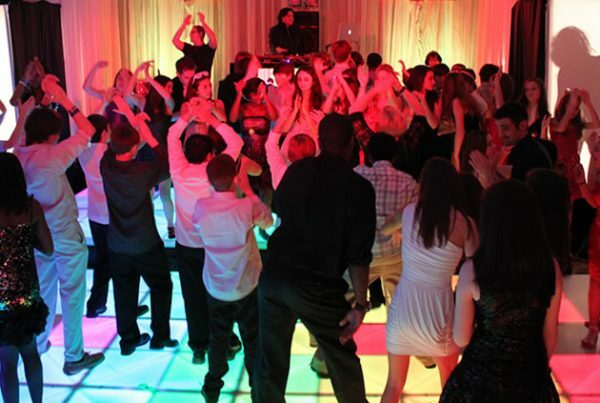 Lighting adds a look and feel to your event that takes the event to another level. 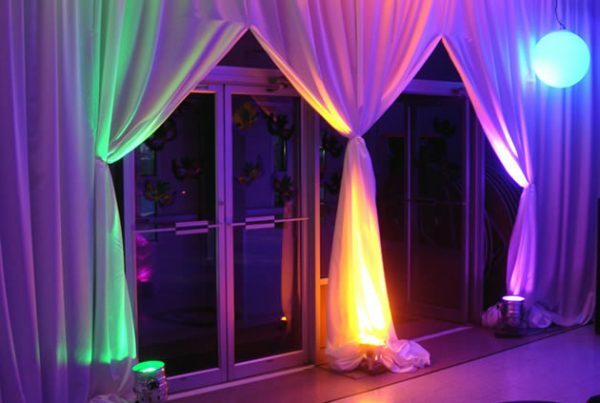 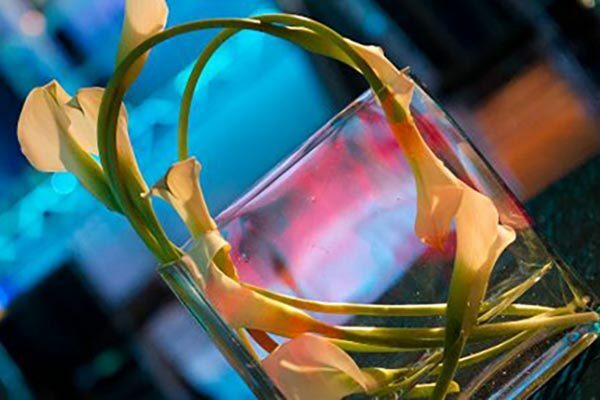 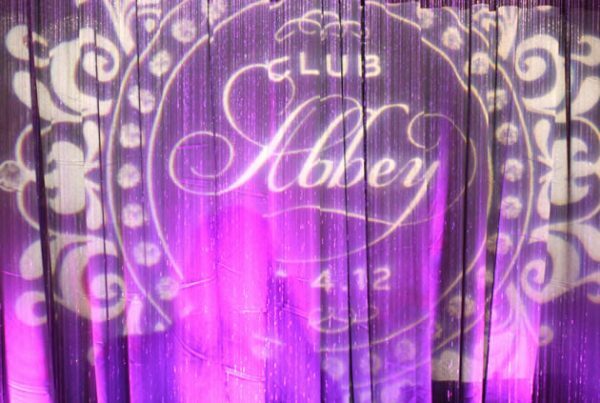 It presents your favorite colors, compliments your theme, or give your venue a club like feel. 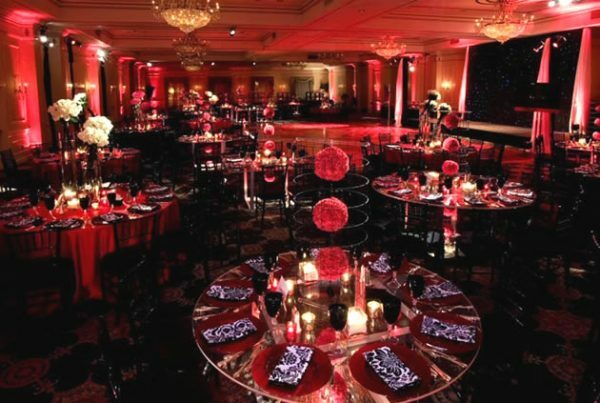 It sets a tone that can change as the event unfolds. 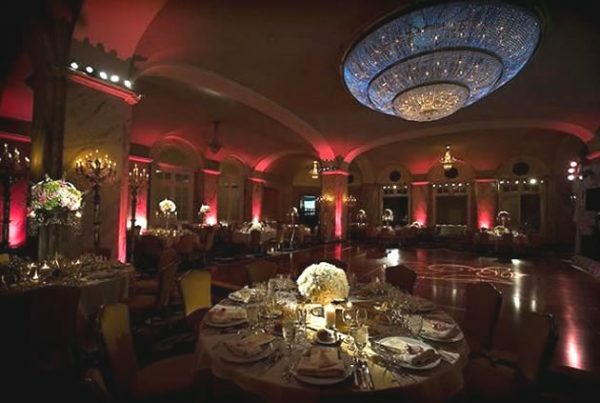 A room lit in red communicates, blue tends to provide a cooling, calm feel and amber or gold radiates elegance. 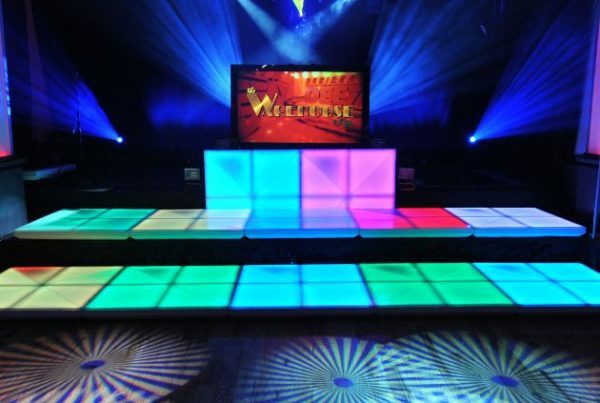 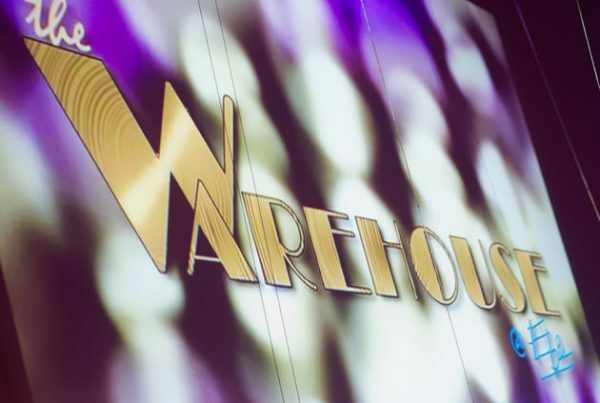 Our in-house scenic and lighting experts provide you with dramatic staging and scenic designs that capture the imagination and powerful lighting design to spotlight the action. 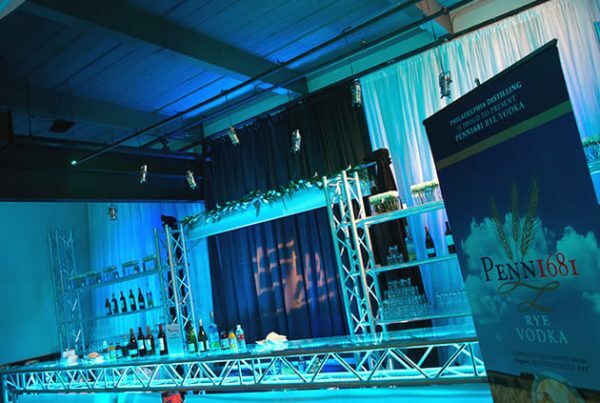 Any creative endeavor is only as strong as the technical support behind it, so EBE has secured the best in the industry. 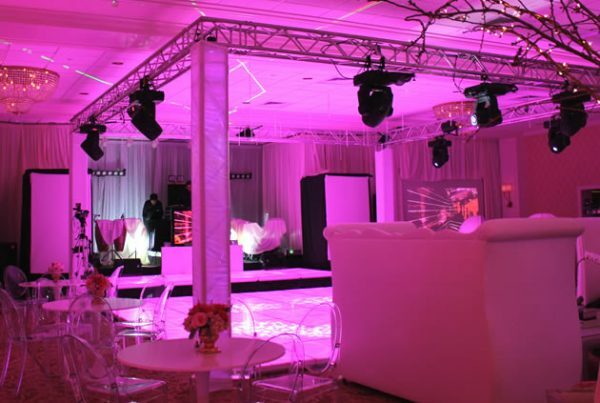 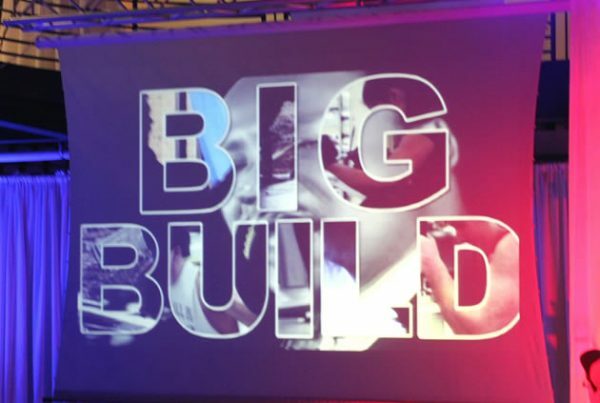 Our event technology professionals are outstanding at on-site logistics, including CAD schematics, floor plans, equipment specifications as well as lighting, sound, video support, draping and more.